For good reason HYPOS is located in Central- and East-Germany. The region has unique characteristics making it the preferred region for the implementation of a green hydrogen economy. 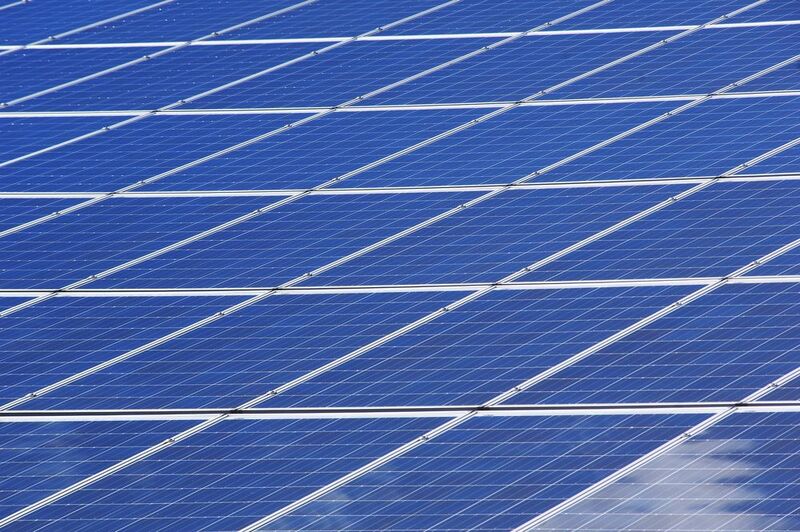 In addition to the high potential for electricity production from renewable energies, it is particularly the existing infrastructure that distinguishes the region around the Central German chemical triangle. 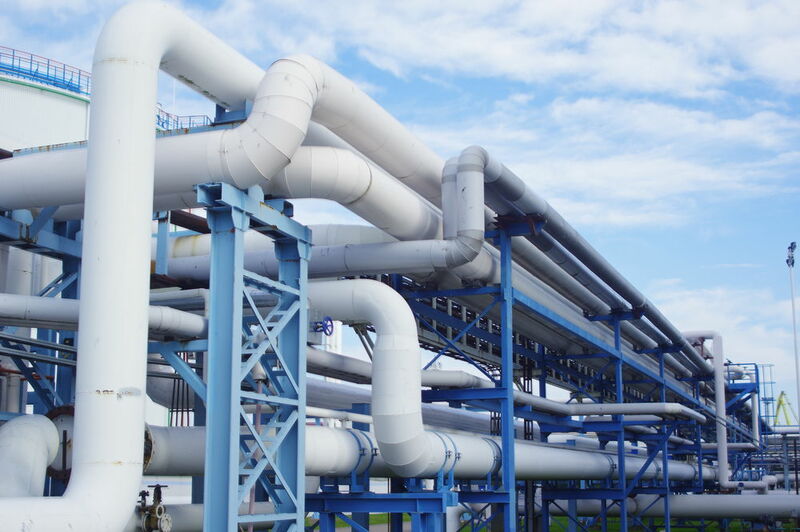 A 150-kilometre pipeline distributes the green hydrogen. 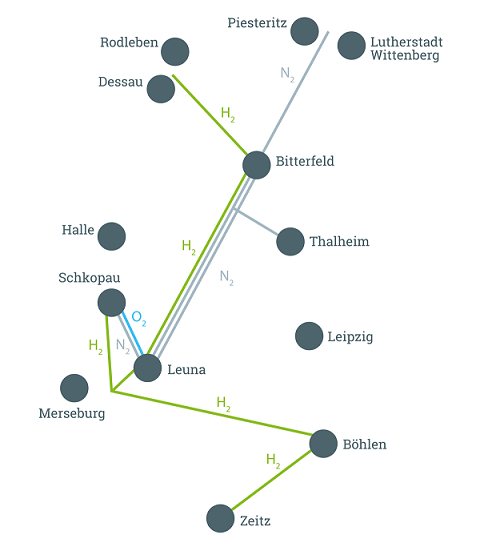 It is the second largest hydrogen pipeline in Germany.